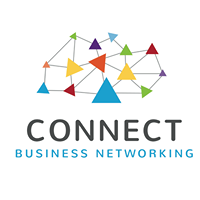 On Thursday 1st February I will be a guest speaker at Peterborough Women’s Development Community, a business networking group I have wanted to attend for some time now but never quite got round to it. Now I have seen the schedule of events I can see just what I have been missing out on and why the event is so highly spoken of by attendees. And they have little old me to speak; which is an incredible privilege and compliment! At this event we will be sharing as a group who inspires in life and work as well as why they inspire us and what about them inspires us the most. For me this is a really tricky question; the people that inspire me are my Auntie Angela and my Great Auntie Eileen because they are always taking time to help others without expecting anything in return. Yet the person that spurs me on to do my best in work is Grampy; he is the person I work hard to impress and it is the thought of him and his pride that keeps me going, even on the really rubbish days! I think this will be a really interesting group conversation. The other Guest Speaker at this event is Carol Hughes, the founder of the amazing charity called Anna’s Hope. I am really looking forward to hearing her speak about her story and how the charity enables young people – this is a very impressive charity and an impressive lady. 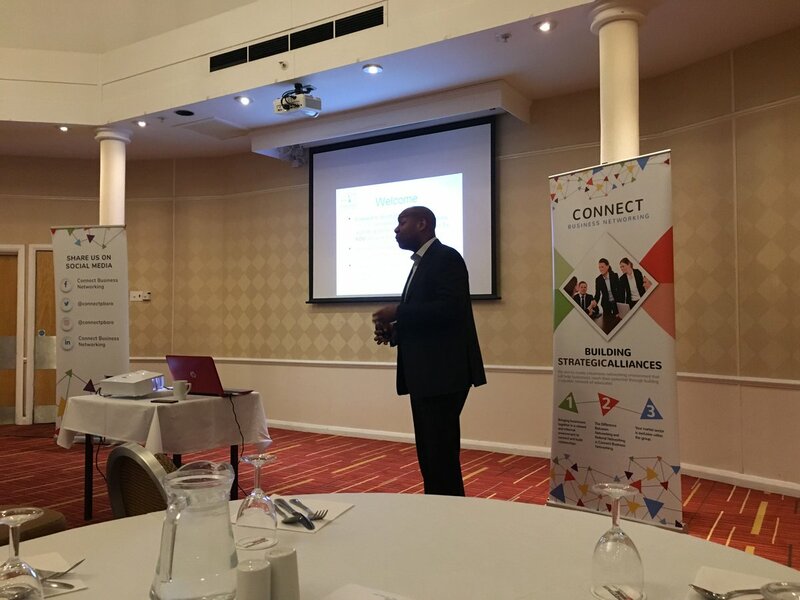 I will be speaking about my work with Peterborough Prison as a volunteer and also sharing the opportunity of Talentino and how others can mentor young adults with additional and special needs in Peterborough. This is a project I am extremely passionate about. If you’d like to come along to this inspiring event then you need to book in advance, however it is completely free of charge. 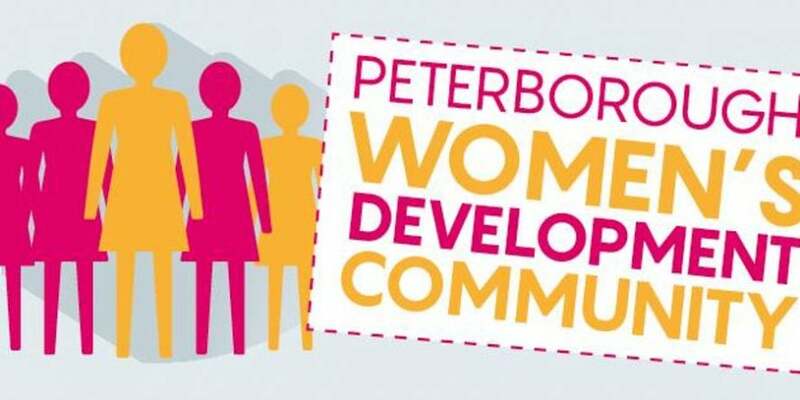 It is called Peterborough Women’s Development Community, is on Thursday 1st February from 4pm-6.30pm and takes place at the Allie Future Business Centre; to book or for more details just email Jules on [email protected] .